Olatz Leonet, LuisC. Colmenares, Andriy Kvasha, Mikel Oyarbide, Aroa R. Mainar, Tobias Glossmann,J. 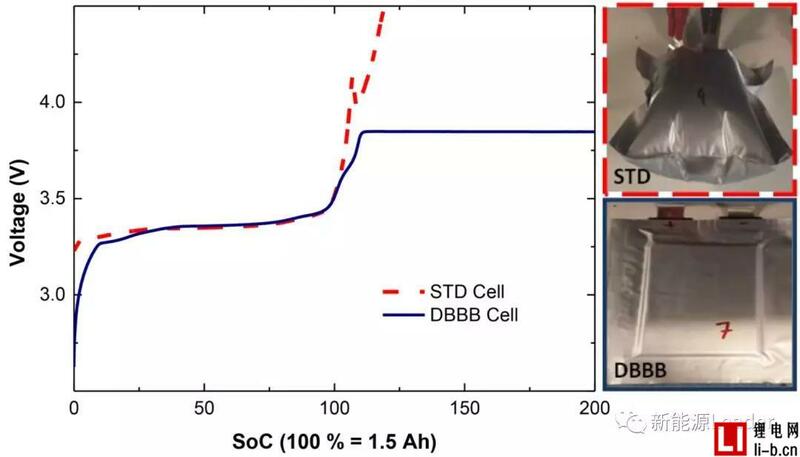 Alberto Blazquez, ́Zhengcheng Zhang.Improvingthe Safety of Lithium-Ion Battery via a Redox Shuttle Additive 2,5-Di-tert-butyl-1,4-bis(2-methoxyethoxy)benzene(DBBB). 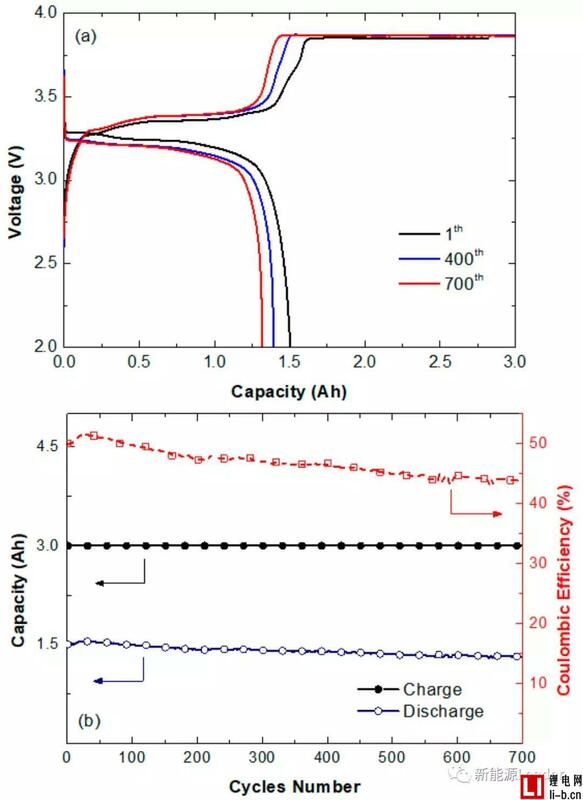 ACS Applied Materials & Interfaces 2018, 10, 9216−9219. ZhengchengZhang, Lu Zhang, John A. Schlueter, Paul C. Redfern, Larry Curtiss, KhalilAmine. 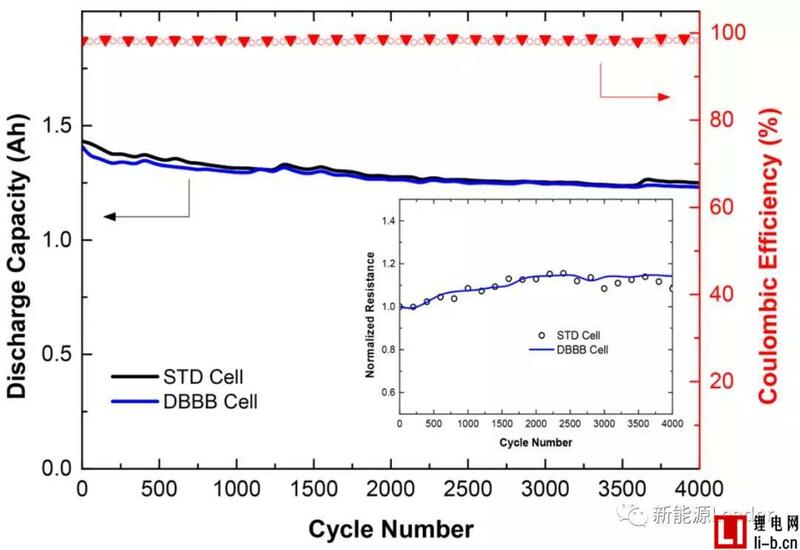 Understanding the redox shuttle stability of 3,5-di-tert-butyl-1,2-dimethoxybenzene for overcharge protection oflithium-ion batteries. 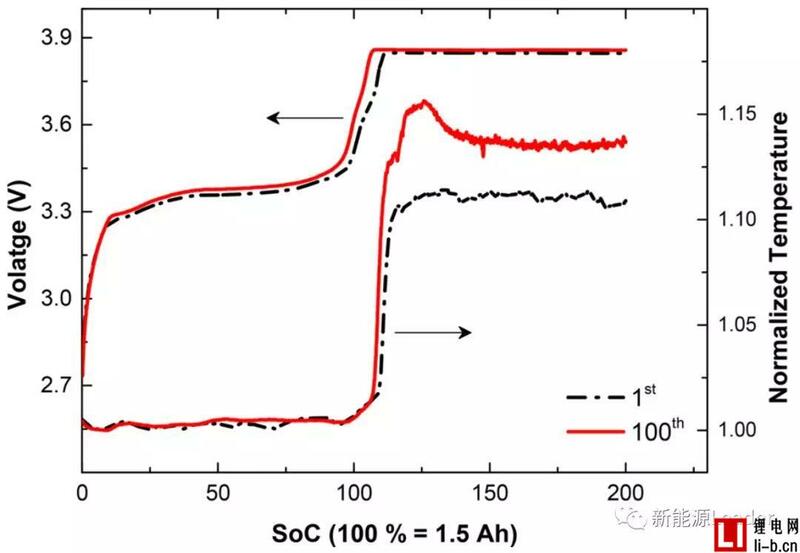 Journal of Power Sources 195 (2010)4957–4962.